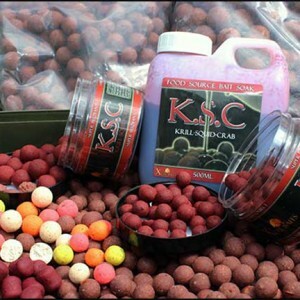 Here at Xcel Baits we pride ourselves on manufacturing and supplying only the very best carp bait, ensuring that you maximise your chances of getting that fish of a lifetime. 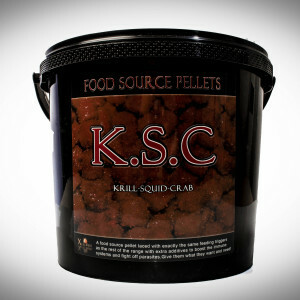 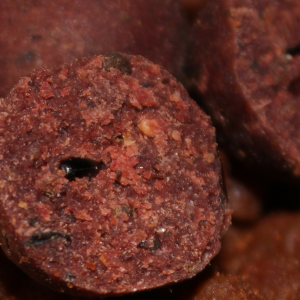 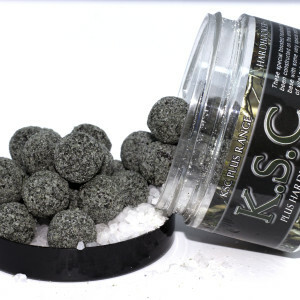 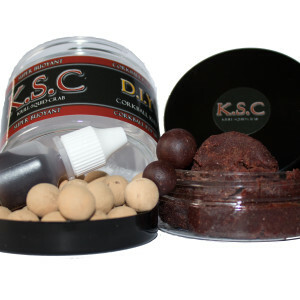 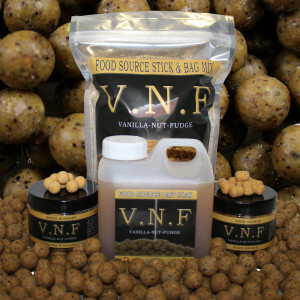 All of our baits are made from the very best quality ingredients, with no cheap bulking agents, to ensure that time after time, you are fishing with the very best carp bait money can buy. 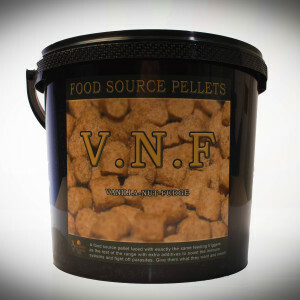 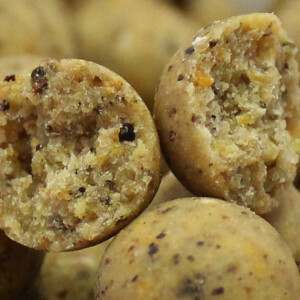 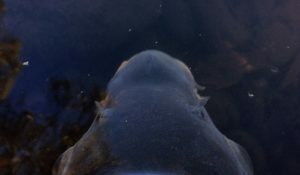 Our philosophy in creating our baits is about putting carps well being at the fore front of everything we do, so every single product we manufacture is designed not only just about catching you plenty of fish with carefully selected attractor profiles but giving the fish what they nutritionally require, to help development, maintain and heal quickly and efficiently, which we think is only fair.